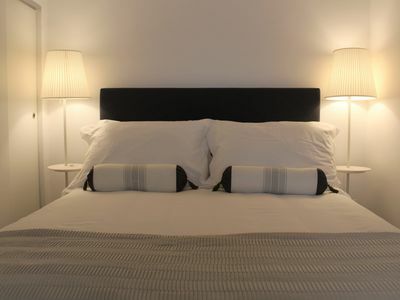 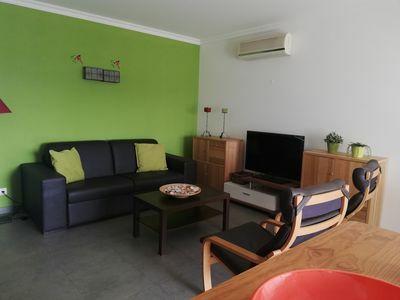 Holiday apartment for rent in Algarve - Albufeira. 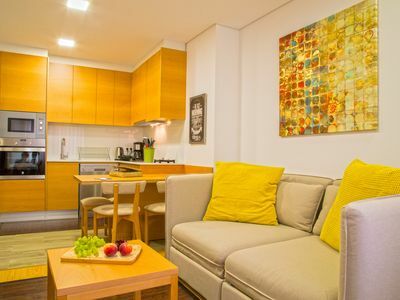 The 1-bedroom apartment consists of 1 bedroom with 1 double bed and 1 single, 1 kitchen / living room type kitchnet prepared to sleep 2 people, 1 bathroom, 1 balcony. 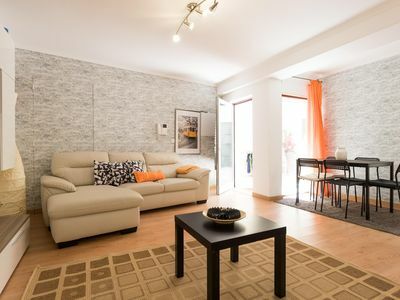 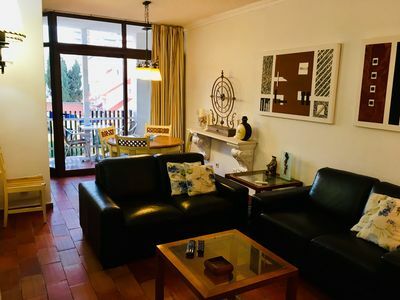 The apartment is located in a gated community with pool and mixed garage with arrecadao, in a place of very easy access and close to restaurants, supermarkets, bars, tourist zones, taxis and to 100 meters of the known street of the Strip of the Oura and to 10 minutes from the beach on foot. 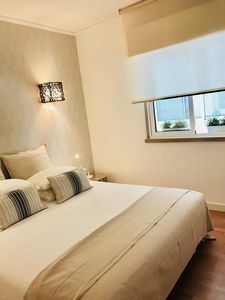 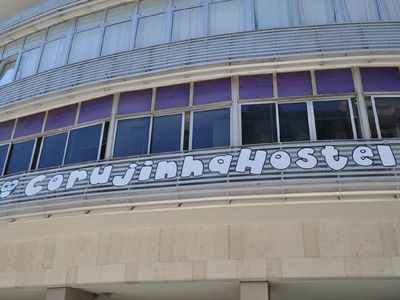 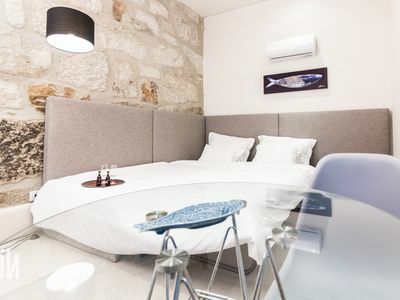 The apartment is situated near several beaches known among which: Oura Beach, Inatel Beach, Aveiros Beach, Praia dos Alemães, Forte de São João beach, sta eulalia beach and others. 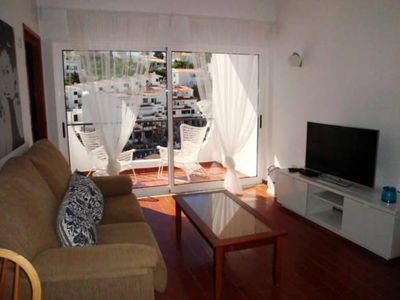 However, the nearest beach and that is exactly to 900 meters of the apartment is the Beach of the Oura. 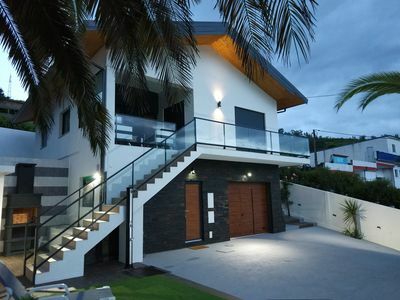 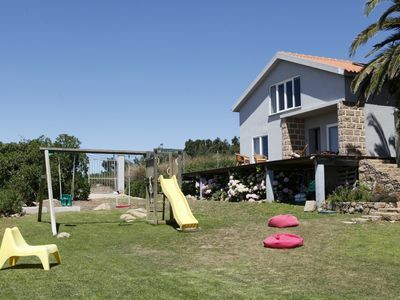 It is rented at a very good price, varying according to the number of people. 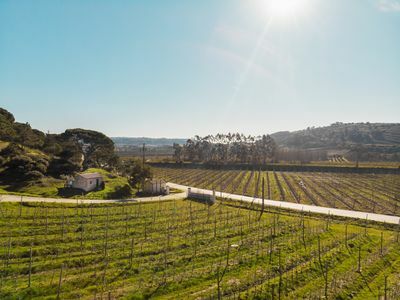 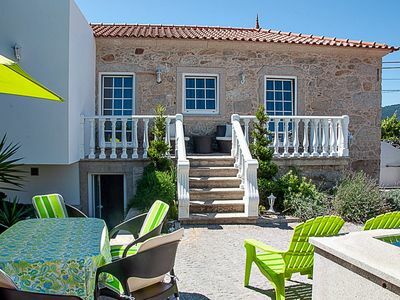 Casa Pedro and Inês - Holydays House - Tourism and leisure on the Green Coast! 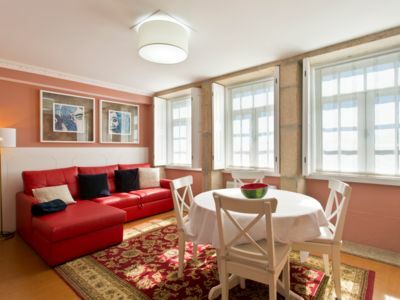 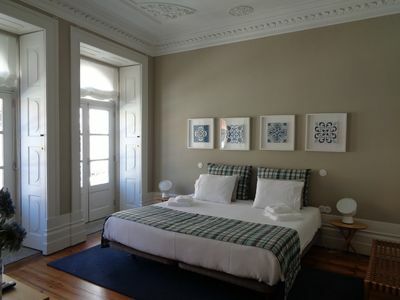 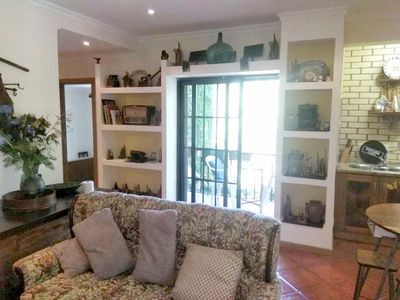 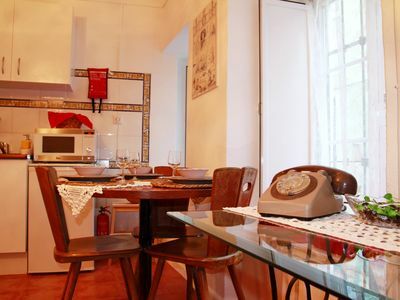 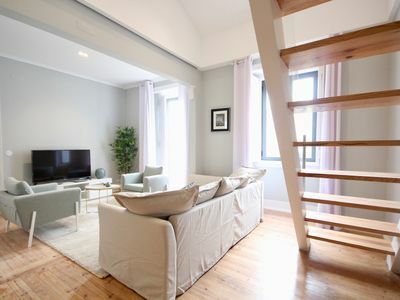 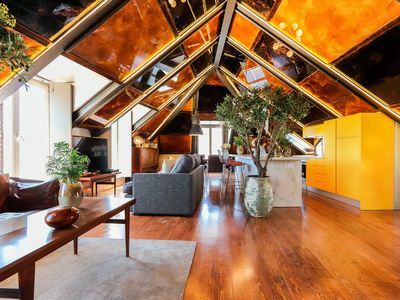 Martim Moniz Charming Flat I apartment in Pena with WiFi. 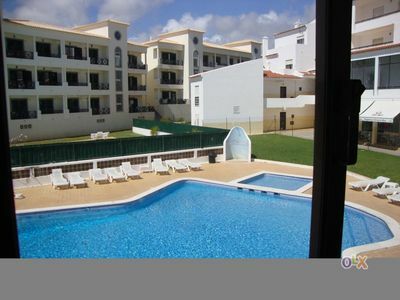 Casino I apartment in Carvoeiro with WiFi, air conditioning & balcony.